Observation - Fragments of Eel Grass - UK and Ireland. Description: Mat of flat, black fragments. Looks like chopped up cassette tape. 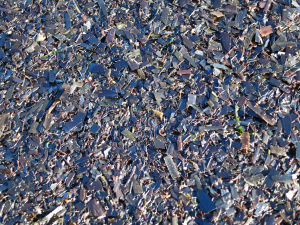 Mat of flat, black fragments. Looks like chopped up cassette tape.